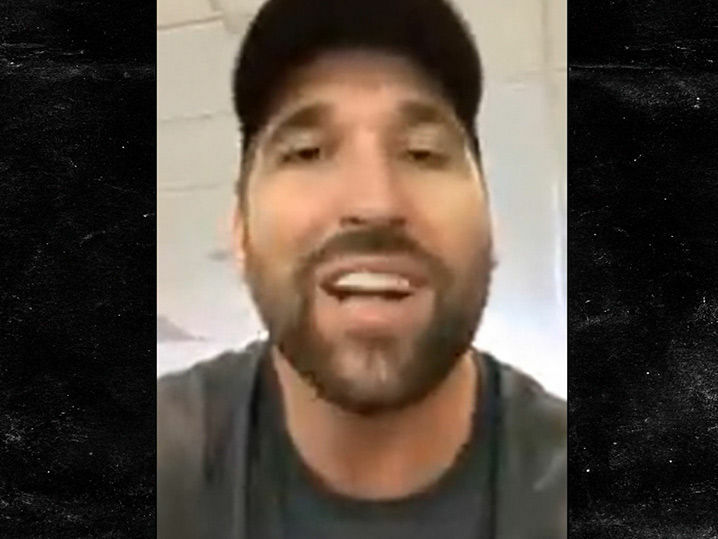 Ex-NFL star Jared Allen says his new career as a pro curler -- the ice sport -- is NOT a joke ... and it all began after making a stupid bet with some buddies. After Allen retired from football in 2016, the future Hall of Famer still had a burning desire to play sports -- so he tried to be a pro golfer, but quickly realized he's no Tiger Woods. That's when he made a bet with a friend that he could become an Olympian -- and after watching the movie "Eddie the Eagle" ... he got serious about finding the right sport for him. First, it was badminton ... Allen tells TMZ Sports he called up his good buddy and fellow NFL alum Marc Bulger﻿, but they decided the sport was too tough on their bodies.